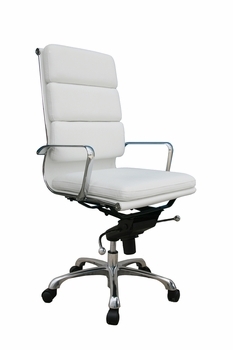 Swivel seat with pneumatic height adjustment is easy to change from a seated position. 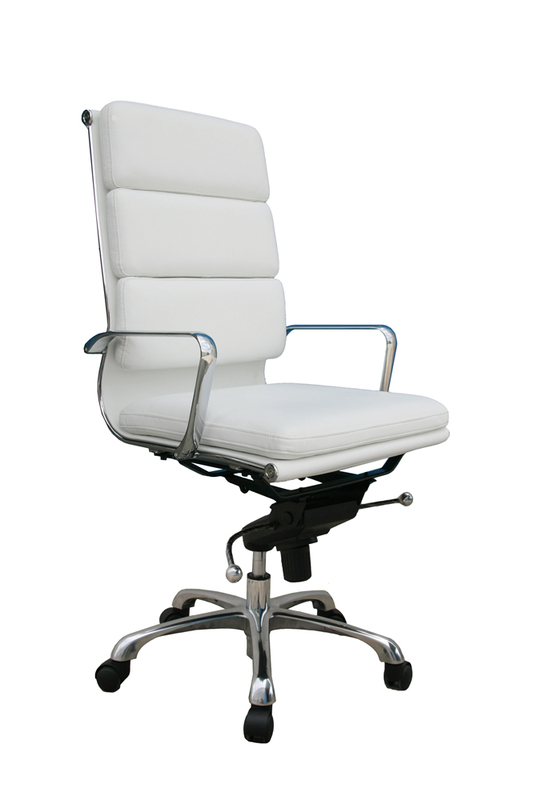 Adjustable tilt angle, tilt tension and tilt lock let you control the chairs rock and recline. 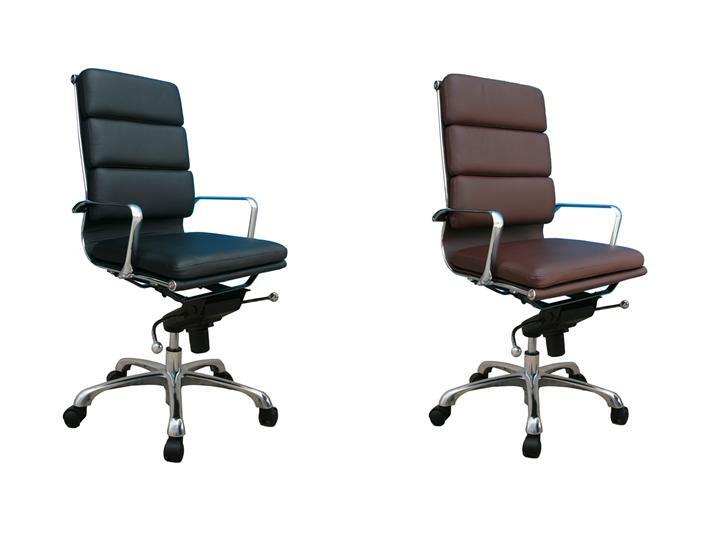 5-star, oversized base supports a durable, steel-frame construction. Integrated loop arms help relieve shoulder strain by supporting your upper torso. Simple assembly is required.